TalentNest uses your data to empower you with vital metrics for your organization. 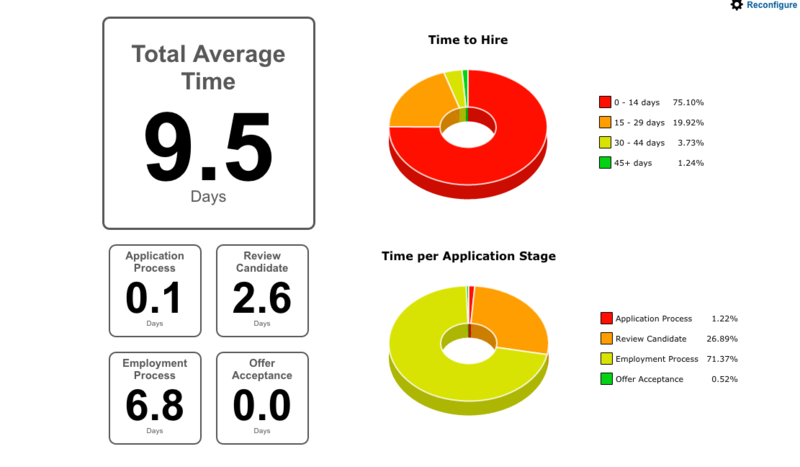 You can access, view, and download your data to understand the ROI of your hiring process. 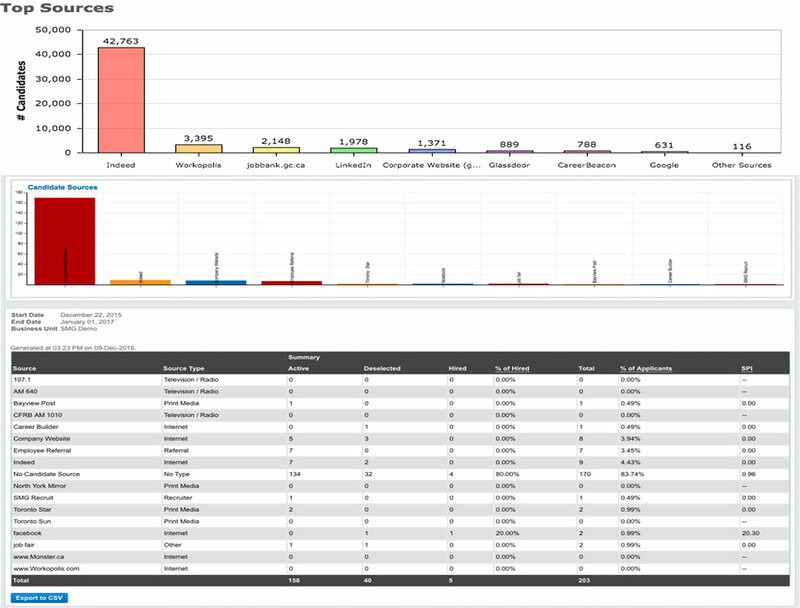 Instantly generate real-time and custom reports with easy-to-understand graphs and charts. You can manipulate current data to sort by various metrics such as business units, job type, hiring manager, etc. When you’re ready, you can export any report to CSV. 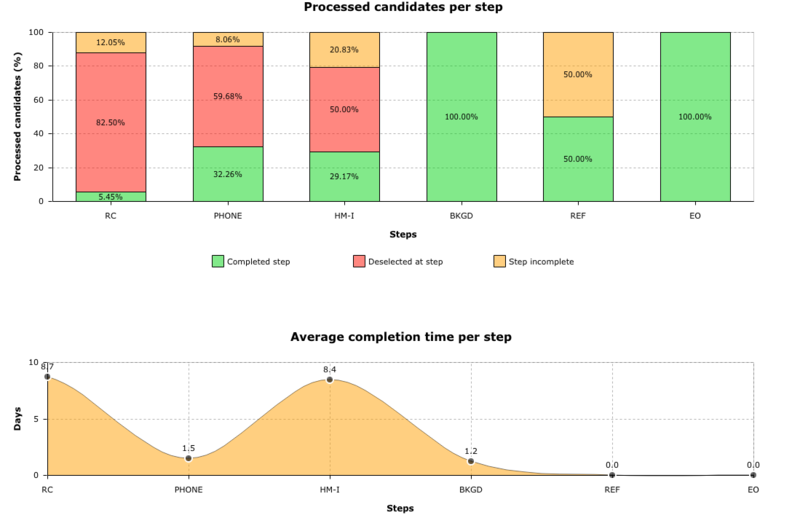 See where your candidates are coming from and which sources are giving you results. View your top sources by total number of applicants and percentage of hired applicants, giving you an understanding of where you’re finding your most qualified candidates. Find out if your retention is improving or declining with the help of our rolling retention reports. Look at trends, filter by department, and choose your timespan (e.g. 30 days, 6 months, 3 years, etc.). The turnover report shows your organization’s turnover within a certain time period and the reasons behind why employees have left. Do you ever wonder why your employees are leaving, or what makes them stay? Use TalentNest to design your own confidential questionnaires. This could be used for an Exit Interview, to gather candidate experience, or to survey current employees to find out their needs and expectations.